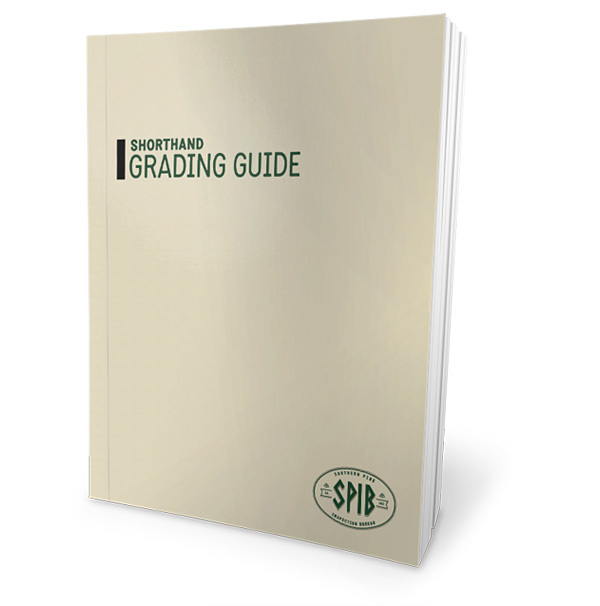 Download this shorthand grading guide if you are learning to grade Southern Yellow Pine dimension lumber. 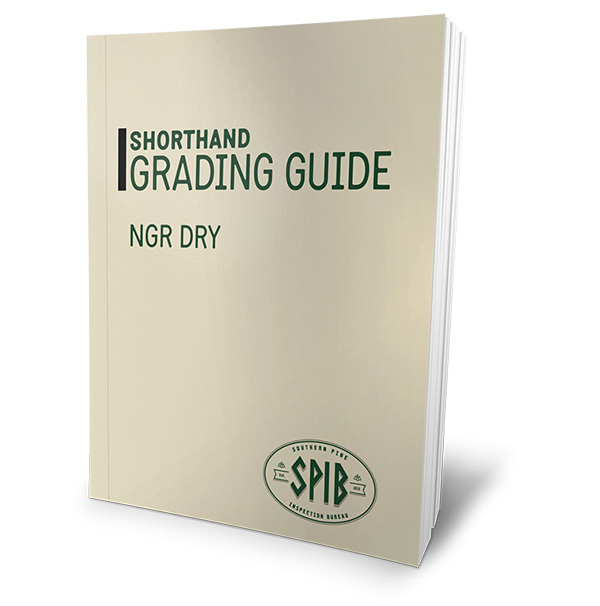 If you are learning about grading dry dimension lumber produced in the western part of the US or in Canada, then download this guide. If you are learning to grade green dimension lumber then you will need to download this guide. The total measurement rules for knots have been adjusted for the green lumber sizes. 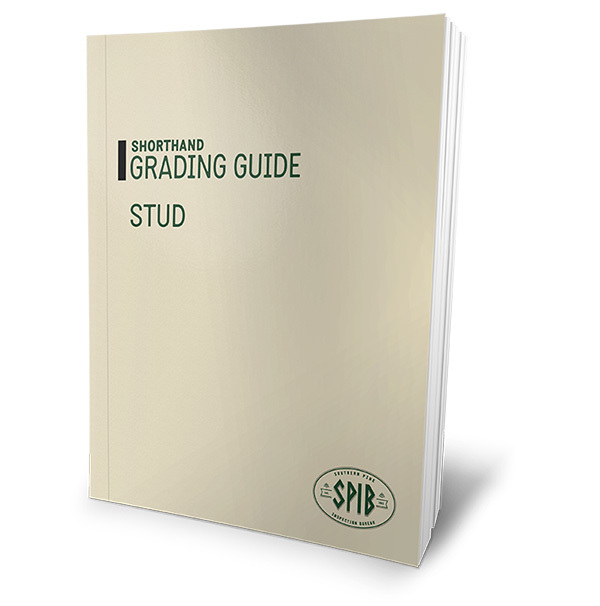 If you are learning to grade STUDS in combination with any other dimension lumber grades then download this shorthand grading guide.